Magic: The Gathering – Tactics puts players worldwide in the role of a Planeswalker, a powerful mage commanding devastating spells and iconic creatures from all five colors of Magic. It’s now available for download on the PC at www.MagicTheGatheringTactics.com. Developed and published by SOE, creators of EverQuest and DC Universe, Online, Magic: The Gathering – Tactics re-imagines the popular trading card game. It includes all the popular elements of the original card game such as the power of White mana and painting with the illusions of Blue, to the amorality behind Black, the fury of Red or the natural force of Green. Gamers can compete online against other players in head-to-head battles or competitive tournaments, or face the chapters of the game’s story-driven single-player campaign. While game play is free, players can level up their own unique Planeswalker avatar as they build powerful spellbooks with in-game booster packs available for purchase. 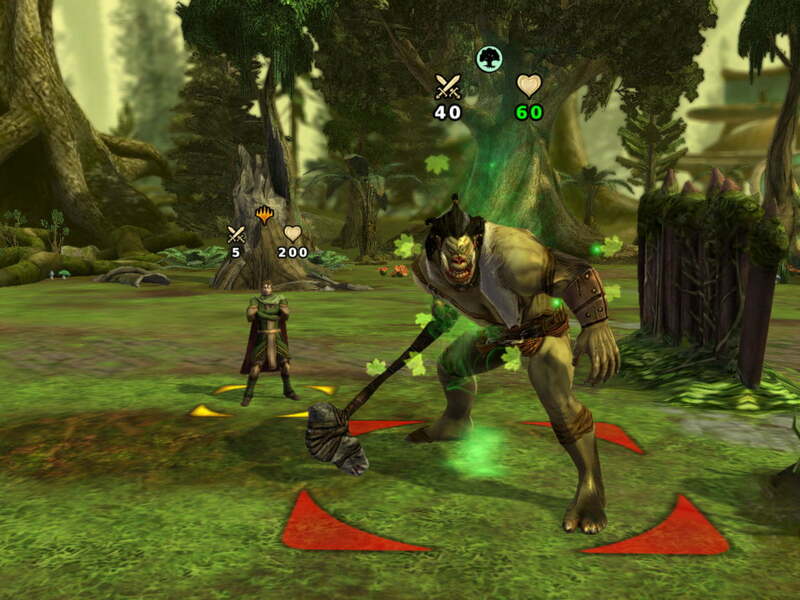 In addition, Tactics players can progress through color-based talent trees, purchase additional campaign chapters or enter massive online tournaments with unique spells and prizes at stake.